Gorgeous lake views!!! You will just love the view from this home! The home sits near the end of a peninsula on Indian Lake. 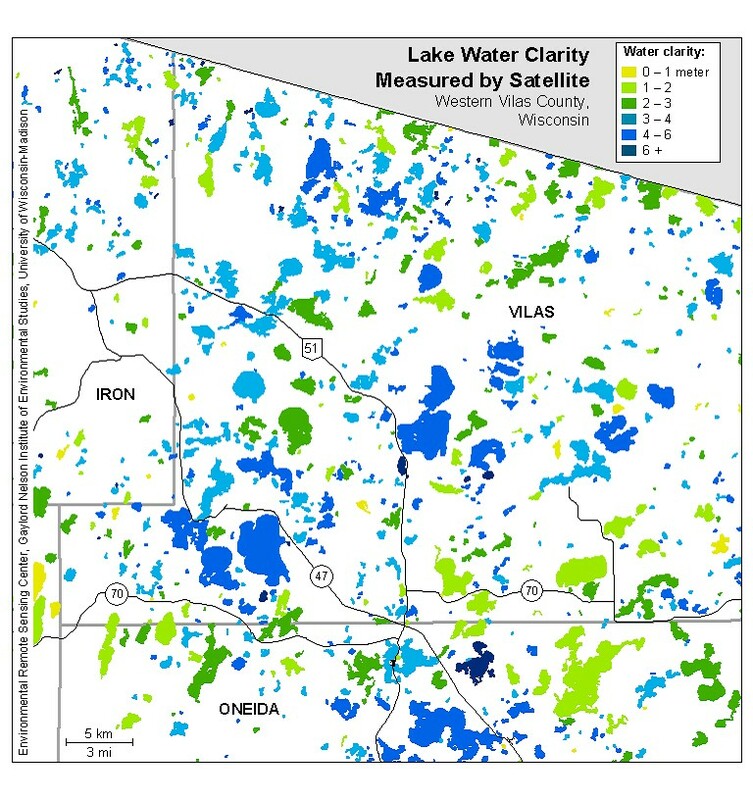 Indian Lake is 397 acres, filled with bass and located between Eagle River and Rhinelander. The home has 2 huge bedrooms and 2.5 baths. It also has a gas fireplace, two car attached garage, dry boat house and two piers. One other feature is the unfinished walk-out lower level. It is a blank canvas! You could add another bedroom, bath or a family room. It has a slider door and nice lake views as well. The lot is nicely landscaped and the home&apos;s exterior is maintenance free. The home has been loved and is in move-in condition! 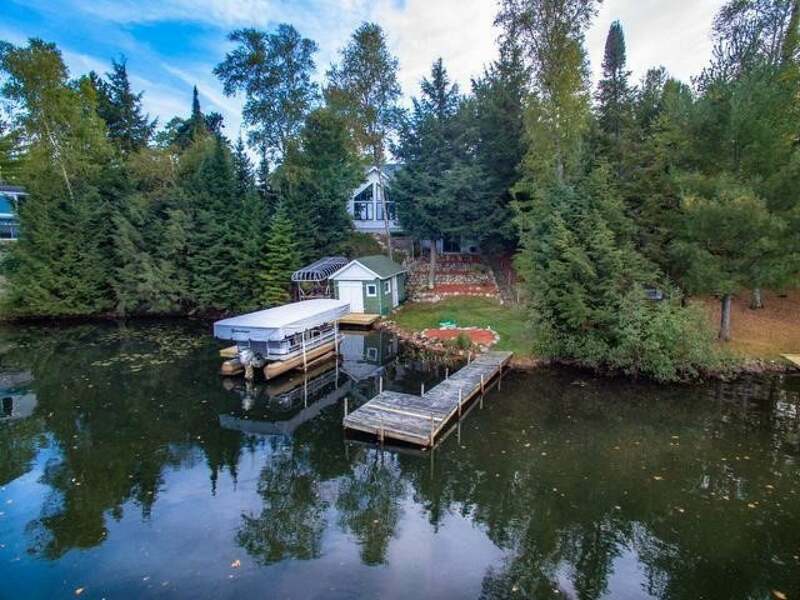 Great home, terrific lake and an even better location make this home a must-see!